Hi mommies and daddies, does your baby have a sensitive skin? Maybe you would like to try this powder. My son has sensitive skin. I have bought almost all baby powder that I can find. Then I ended up using it. Until I found this Eskulin Baby Powder. 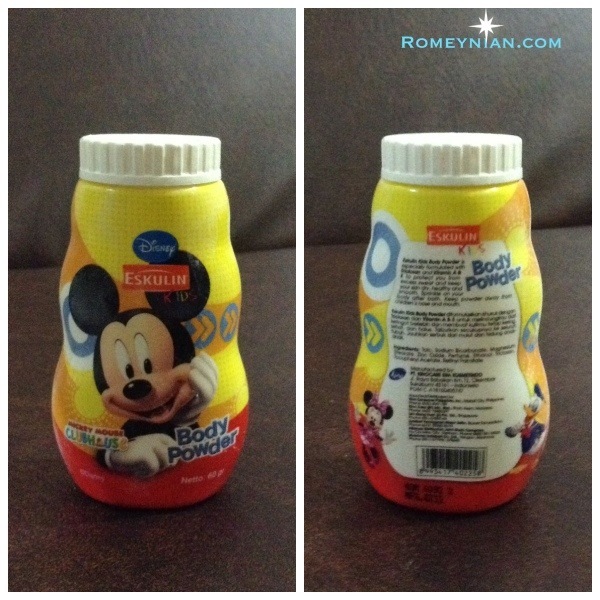 My husband and I was so happy to find a powder that will complement our baby’s sensitive skin. NO MORE RASHES! It smells good. Now, he is two years old he is still using the same. You can buy it at SM Supermarket and Robinsons Supermarket. ← The Son of God: Our first movie date with our toddler!